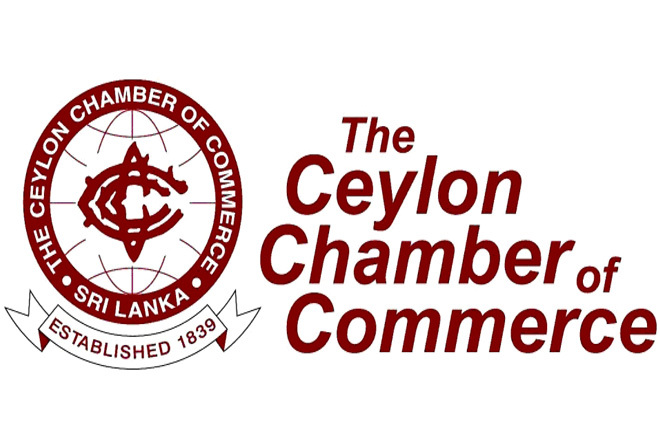 July 20, 2017 (LBO) – Sri Lanka Economic Summit 2017 which will focus on how the local economy can be transformed from potential to realization has lined up 16 foreign speakers to bring in an international perspective to the discussion table. The eminent set of speakers, highly regarded in their respective work areas will share knowledge on Global Best Practices and Standards and also examples of what worked and did not, in economic and business management, which will help the policy makers and business leaders to take note of. Dr. Arvind Subramanian, the Chief Economic Adviser to the Government of India will be the most high profile foreign speaker on stage and he will be the first foreign speaker, who will speak at the summits inauguration. The rest of the speakers will take part across the eight thematic sessions of the summit, which will be held across two-days. Dr. Ganeshan Wignaraja, chair, Global Economy Program of the Lakshman Kadirgamar Institue, Arun Miranda,the chairman and managing director of Astrotech Steels Pvt. Ltd and managing director of Trinity Steels Pvt. Ltd. Sunil Sethi, managing director, Fonterra Brands Lanka and Jim McCabe; chief executive officer of the Standard Chartered Bank of Sri Lanka will also take the stage. The Sri Lanka Economic Summit will be held under the title of ‘Execute – Transform – Realize’ and will take place 25th and 26thJuly, 2017 at the Cinnamon Grand Hotel, Colombo.